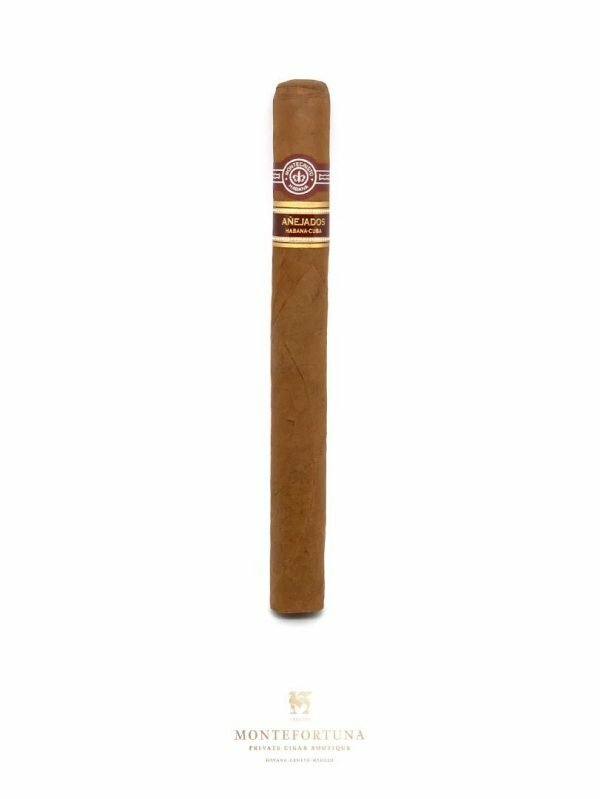 Montecristo Open Master. 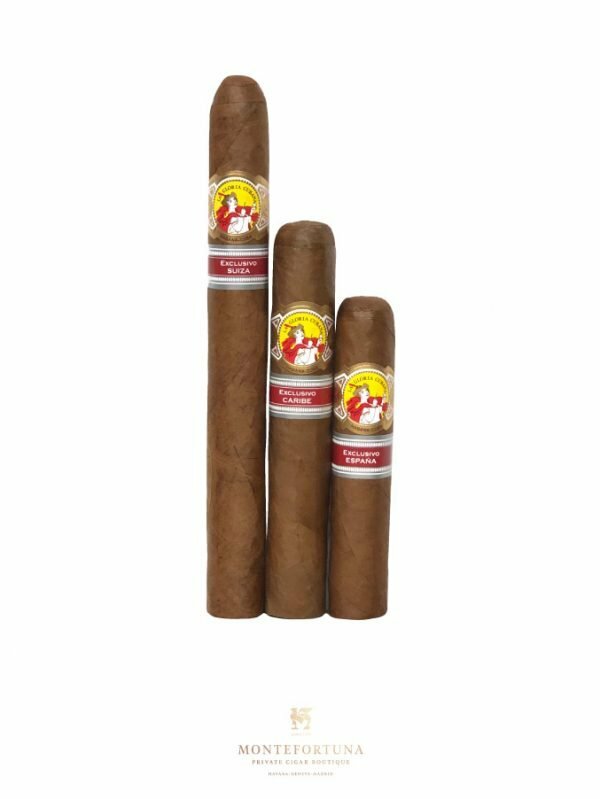 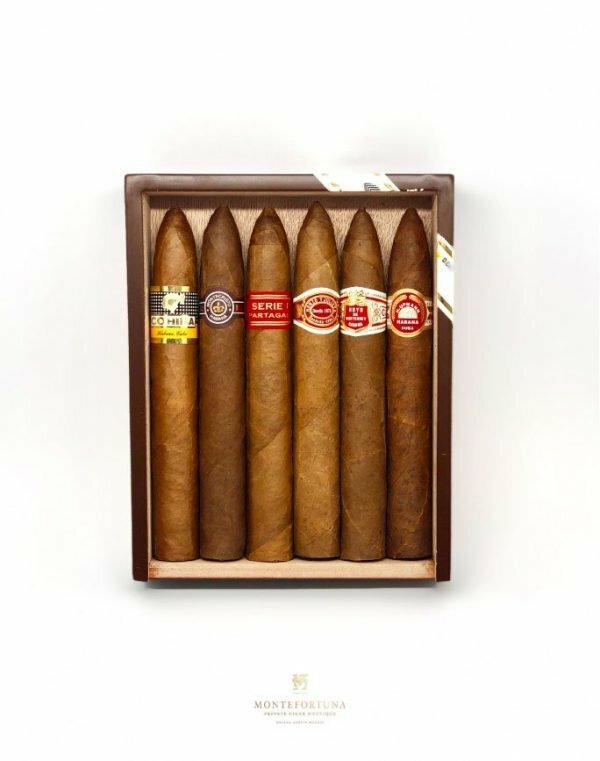 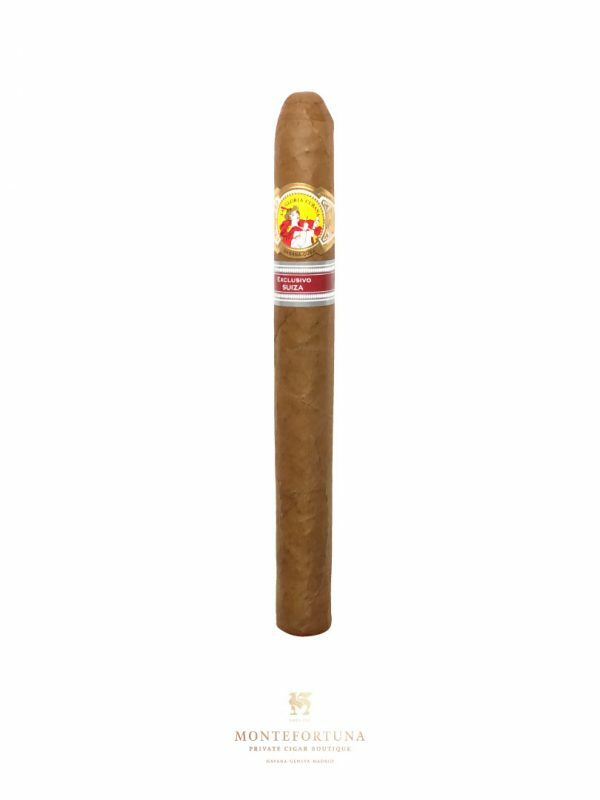 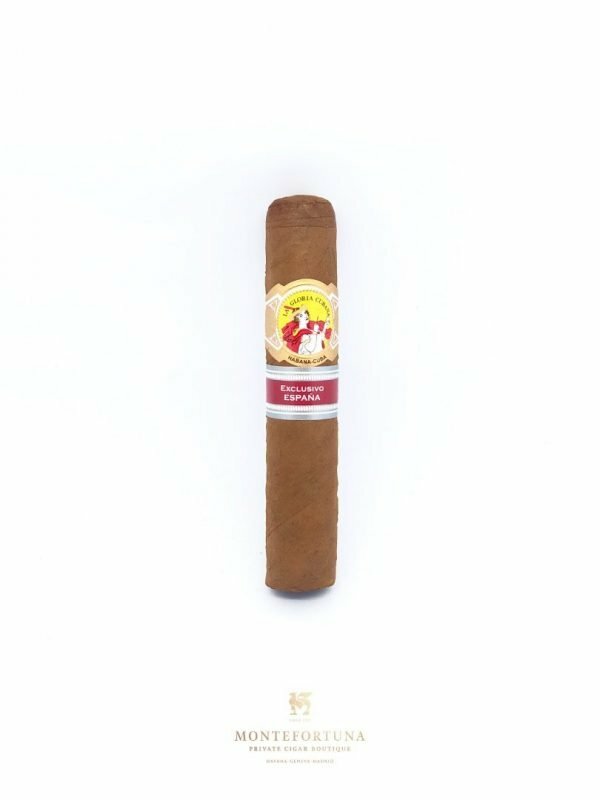 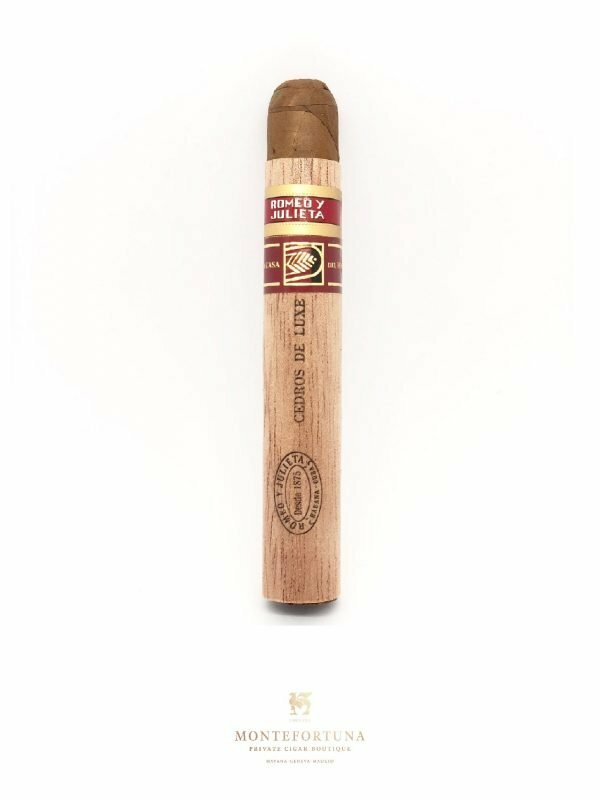 With a smooth taste and accessible size, this is one of the best cigars out there for beginners in the Habano world. Beautiful light oily Colorado wrapper with notes of cinnamon,coffee,black pepper, cedar ending with a hint of leather and sweet cocoa ,beautiful construction and great solid dark gray ash and perfect burn,am a big fan of Cuban classic specially when it’s come to Montecristo, definitely a cigar that satisfied your expectation. 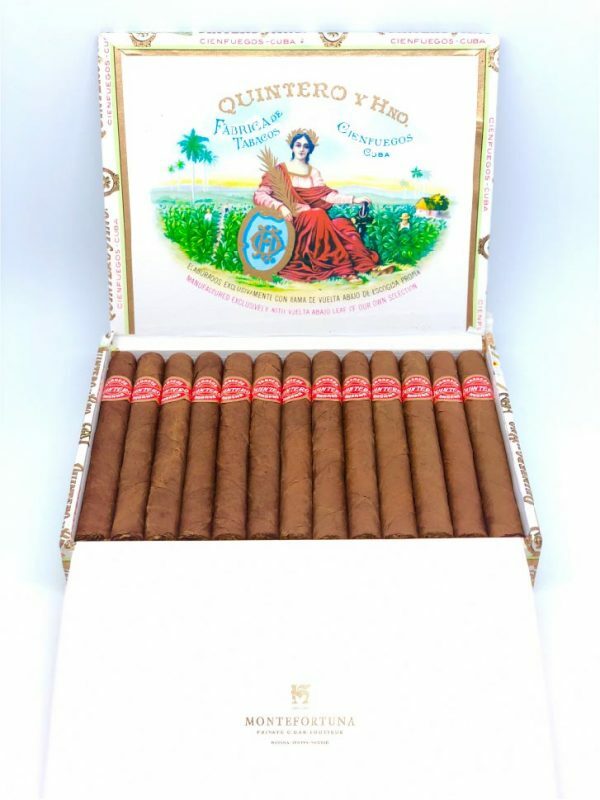 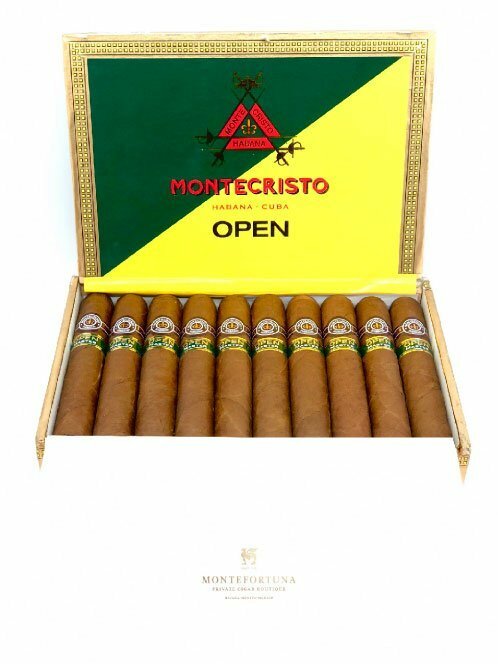 The open series my Montecristo is a lighter blend from its traditional Cuban classic. 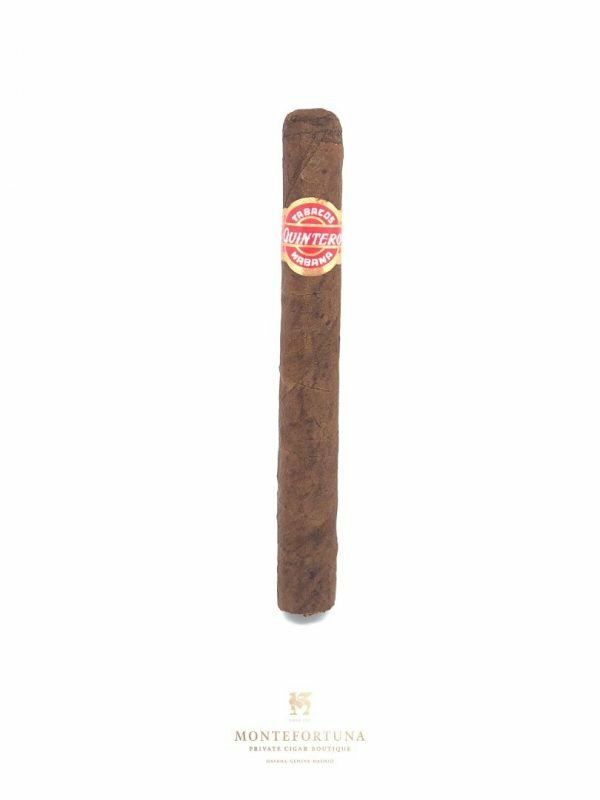 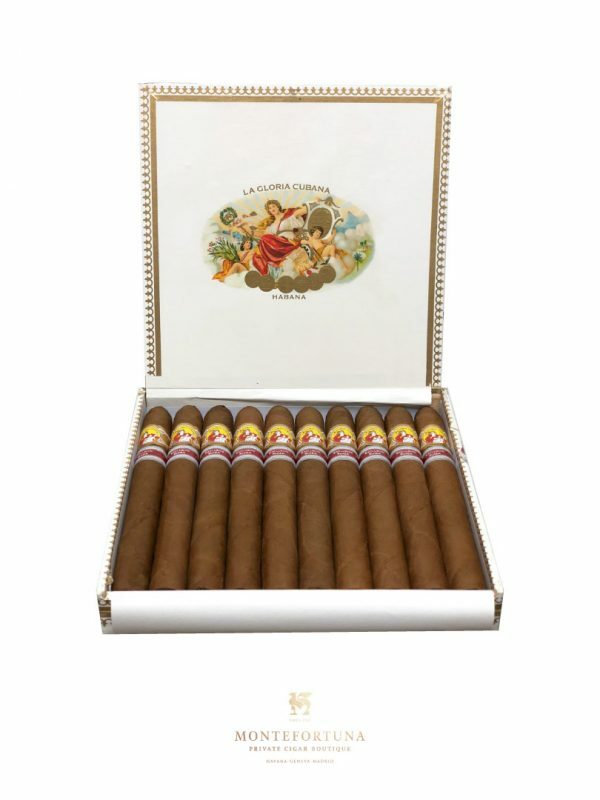 This particular robusto boasts a buttery wrapper and offers a flawless draw to taste every note through the complex thirds! 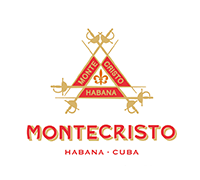 Construction is solid and flavors consist of coffee and earthy tones. 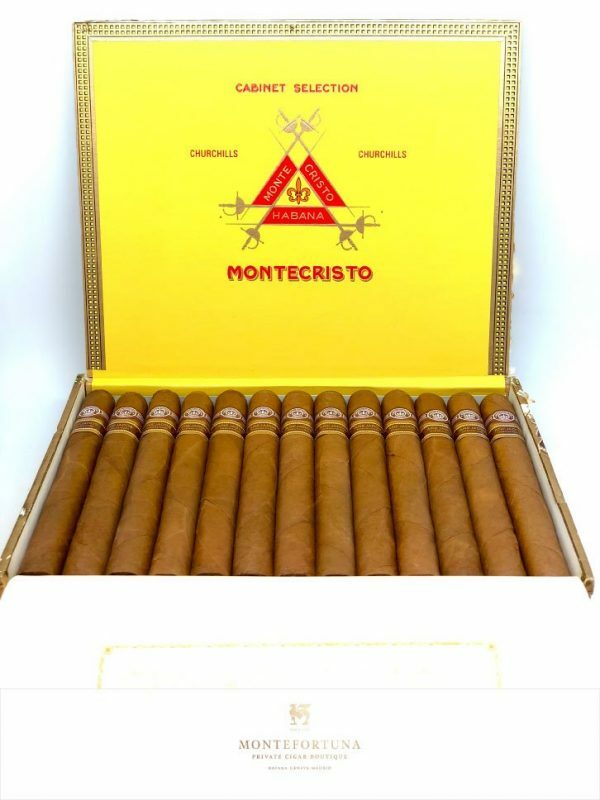 Overall another great stick from Monte. 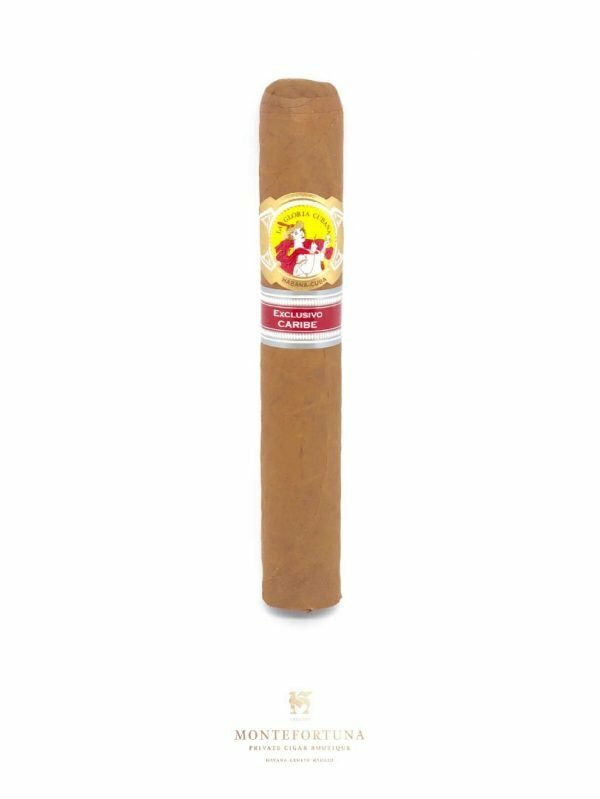 This Cigar is smoking in a company when you are not paying much attention to a cigar. 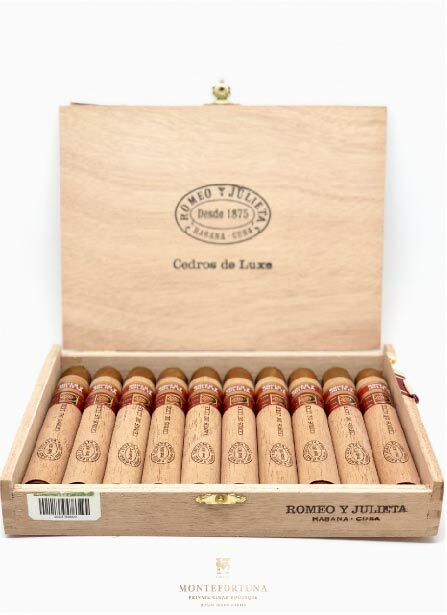 And its very low price in this case is a huge plus. 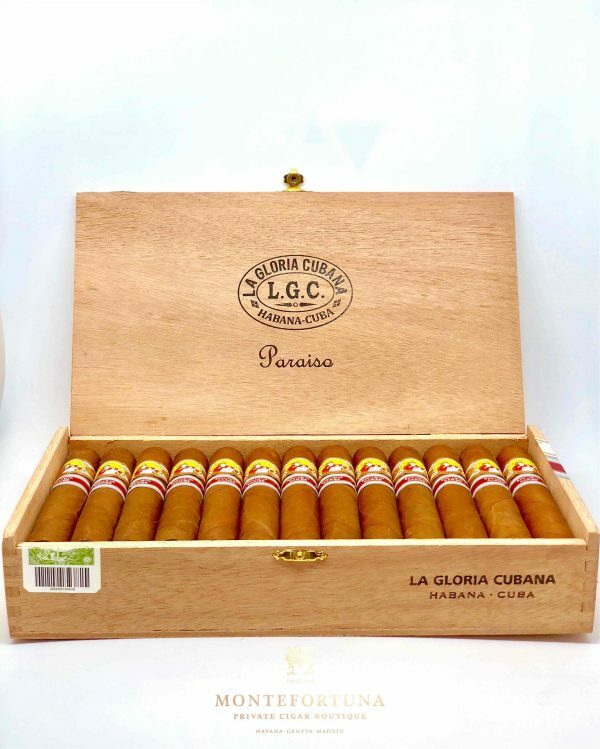 Medium to light, but produces plentiful clouds with a beautiful effortless draw.